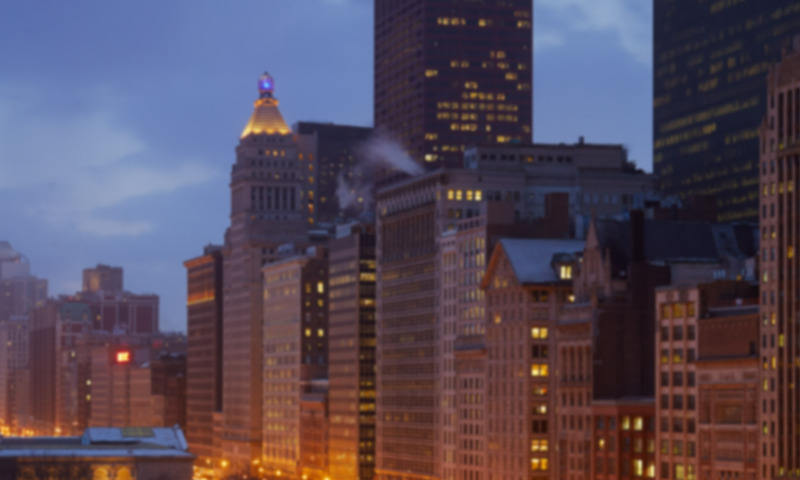 CHICAGO, IL, September 12, 2014 Cision is pleased to announce a new release of CisionPoint. This release features new insights and analytics to help measure the success of campaigns and new tools to uncover publicity opportunities and amplify key messages. As part of this new release, Cision now offers new executive reports that allows clients to easily understand key metrics for media coverage, the total impact of coverage and insight into media groups that are performing best. Additionally, Help A Reporter Out (HARO) and PRWeb two of Vocus most popular services are now available to all CisionPoint users. Access to HARO Premium, one of the fastest growing publicity services in North America, delivers real-time media opportunities from journalists on deadline who need sources, as well as unlimited keyword email alerts and expert profiles. With the addition of PRWeb, CisionPoint users can now access to the broadest choice of channels for press release distribution and can harness the power of the industry s largest most visited press-release website to gain online visibility. A PRWeb press release can help businesses and organizations improve reach and get publicity on the web across search engines, blogs and websites in just a few simple steps. All-new Monitoring Reports provide the most crucial insights for PR Professionals. The auto-generated reports make it easy to share your media coverage and related ROI with colleagues, executives or clients. Auto-tagging helps users easily organize coverage to focus only on the most relevant articles. Proactive organization also helps clients easily customize reports and gain valuable insight into their coverage. A beta version of the Cision s new Analytics platform allows clients to understand the success of their campaigns, benchmark against the competition and understand the media types and outlets that provide the most value. With several dashboard views, clients can choose to focus on geography, date ranges or media types depending on the area that is most important to their company. Access to HARO Premium for all CisionPoint media database users. HARO brings nearly 30,000 reporters and bloggers and more than 250,000 expert sources together to tell their stories, promote their brands and sell their products and services each day. Access to PRWeb s extensive distribution network, providing even more options when it comes to getting news in front of the right audience.